Illinois Roofing, a Tecta America commercial roofing contractor, located in Lisle, Illinois, provides services for industrial and commercial roofing along with quality roofing repairs and services such as re-roofing, steel roof restoration, roof asset management, emergency leak repairs, and preventative roof maintenance programs. We offer the best in industry installations of almost all roofing and sheet metal products and systems. We employ the most experienced professional roofers and sheet metal craftsmen. Illinois Roofing was founded as Illinois Roofing in 1990 and joined Tecta America in 2005. Located in the suburban Chicago, Illinois area, we serve the Chicago area, Northern Illinois, and Indiana. We specialize in planning and improvement objectives to help provide an efficient roofing experience. Our professional roofers have the experience and equipment to repair or replace your roof. 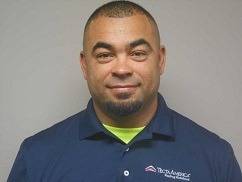 Mike has been in the industry since 1996 and joined Tecta in 2005. He collaborates, formulates and implements with the managers for overall vision and mission. 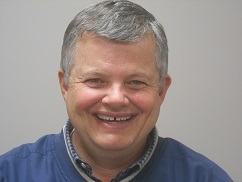 George has been in the industry since 1995 and joined Tecta in 2013. He manages and coordinates 6 crews to complete projects on time and under budget, meeting manufacturer’s specifications. Shawn has been in the industry since 1987 and joined Tecta in 2014. 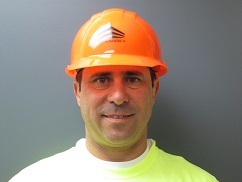 He coordinates, schedules and oversees all aspects of complex commercial roofing projects.